The recording of today's webinar "Setting up the Honey House" with Kim Flottum is now posted at this link. "Green" Honey Harvesting with Alex Zomchek. 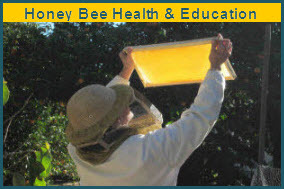 "Green" Honey Harvesting is intended as a whimsical yet purposeful play on unique honeys, honey harvesting and processing. There are literally green colored honeys from various thistle plants. Unripened honey is sometimes referred to as "green". 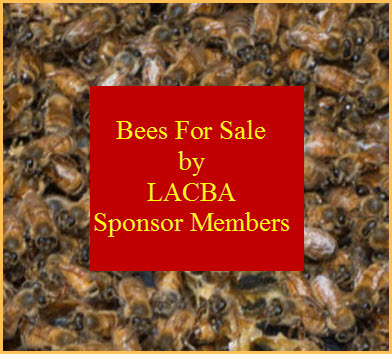 Alex will discuss how to properly assess if your honey is ripe enough for extraction using the shake method and the more sophisticated refractometer. Lastly, he will discuss using "green" energy tips and tricks to process honey and wax including building a solar wax melter and using your car to decrystallize honey and remove the bloom from wax candles.